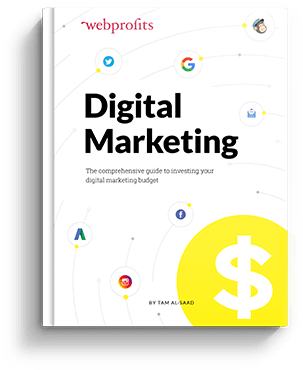 Develop a digital marketing strategy that drives growth with this FREE 72-page Digital Marketing Strategy Planner (with supporting templates). Reading blogs is a great way to keep up with the fast changing world of online marketing. We’re constantly sharing interesting articles amongst the team from all over the web, but most of us have a favourite website – the one that’s our ‘go-to’ when we’re looking for something to read over our morning coffee. 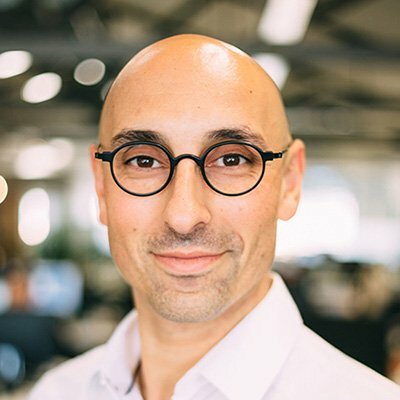 Reading AdNews and keeping up to date with everything that is happening in the Ad, Media and Marketing space in Australia is an integral part of my role at Web Profits. It is vital that as an agency we keep across trends, insights and innovative campaigns that our network are engaging in. A must for anyone interested in the online ad space! Brian Dean is one of the experts in the industry and his articles are clear and easy to follow. He always shares different case studies on how he gains success for his clients and makes you think about how you can apply it to your business. Social Media is an ever-changing industry and everyone needs a little hand sometimes! Kim Garst has a fantastic blog that revolves around Social Media and includes some great general tips and tricks of the trade as well as more specific ways to capitalise on your social sales. Business 2 Community shares industry articles and trends as well as fantastic tips within the digital and social space. There are also other sections, including ‘sales and marketing’ and ‘technology’. It’s an awesome site with a great balanced view of the current business landscape. Content Marketing Institute is at the forefront of innovation in online content. With regular contributions from experts like Neil Patel and Joe Pulizzi, their newsletter always seems to feature something that catches my eye. Their articles are in-depth and often draw upon original research. This blog is a must for anyone looking for new ideas about creating high-quality content that works for SEO, branding and sales. They also run an awesome podcast called ‘Content Marketing Next’ where they interview content experts from around the world. ConversionXL is the site to go to for Conversion Rate Optimisation ideas, advice and best practices. Sometimes we can get caught up with the old problem of ‘when all you have is a hammer, everything looks like a nail’, but these guys are the cure. From articles on where and what to test to advice that’s good for a business as well as a website, this is a must-read for anyone looking to work on the web. This site has loads of resources for everything in the realms of content marketing, copywriting, email marketing, and social media, as well as plenty of advice on strategy. It always has new, refreshing information and is very easy to digest, with a fun tone. This blog provides a great insight into the world of PPC advertising. From bid strategies to new PPC platforms, this particular blog offers a really great insight into the more technical aspects of PPC strategy and what new trends are developing in the space. To me, Online Marketing is only a small (though integral) part of business success. Entrepreneur gives a broader understanding of how the business and the individual can achieve success. The variety of categories written about gives a holistic understanding of what affects a business from the bottom up. While this isn’t something I read (it’s a podcast I listen to), it’s one of my favourite sources for inspiration around growth marketing. Eric Siu interviews founders of fast-growth startups about their experience and approach to growing their companies fast. I consumed the latest 10 episodes back-to-back when I first came across this podcast. Highly recommended. GrowthHackers is awesome for those into growth and tech-related marketing. 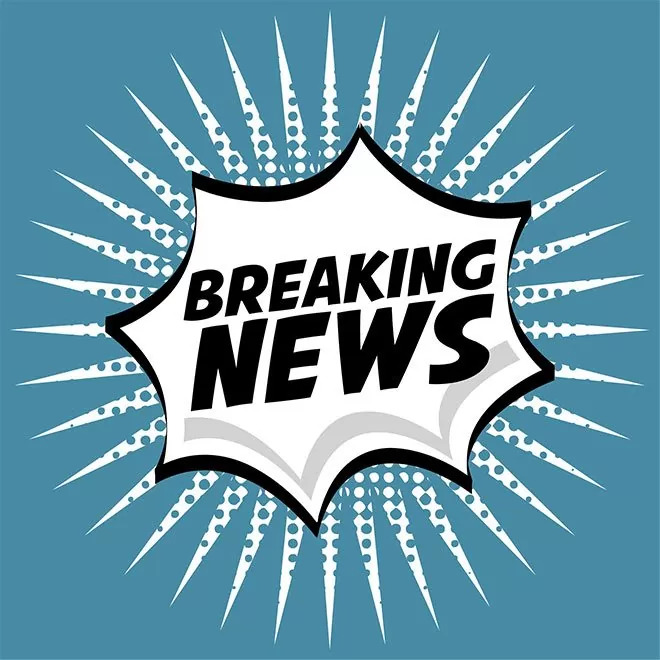 There are active discussions, tons of new content being pushed through all the time, and because the site takes on a Reddit-style layout, an up-vote tool is in place which ensures all of the most popular and engaging content shared by members is always featured on the top. While these guys are most famous for their social media scheduling tools, Hootsuite’s Resources section is a font of information, about everything from social listening to online security to organisational psychology – well worth a browse. Online marketing is a great big industry, with a limitless range of different opinions and ideas. So why confine myself to one blog? inbound.org is a friendly and intelligent community based around sharing content in the marketing space. I’ve found more new information, sources and great marketing minds through only a few months of membership here than I did through dedication to a handful of authoritative blogs. They’re also starting to do their own content, which is great to see. This Google-run blog includes up-to-date articles, case studies, and how-to advice for anything AdWords. Most articles are based on current trends that can help accounts improve. There are some good examples at the moment in relation to increasing sales around Christmas time for shopping campaigns. Kissmetrics is a great site that looks at all aspects of marketing, including everything from a sales perspective to content and also the technical aspects of a website. Their insights into brand awareness and how to use tools effectively for content marketing in particular have been an inspiration for our strategy ongoing. This blog is an excellent read for anyone interested in the online marketing world. In my opinion, this is the best resource around to learn sales copywriting in all forms. Whether it be direct response copywriting for landing pages or coming up with effective tag lines for a brand – or anything in between – Kopywriting Kourse has it covered. With lots of great examples, case studies and tests, author Neville Medhora makes this blog a resource worth coming back to at least every week. Litmus is an excellent resource of email marketing strategies, perspectives and practical applications. 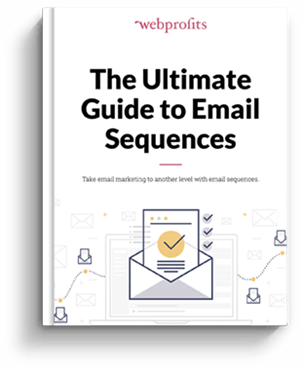 It covers a wide range of topics, from personalisation best practices to advice on recovering from email marketing mistakes. Mashable provides topical articles and social commentary on social media, technology, and advertising. I often look to Mashable for inspiration or examples of successful viral marketing. Matthew Woodward is one of the most successful bloggers in the online marketing industry. What I like the most about his work is that he measures everything and focuses only on actions that are profitable. He does a lot of tests and improves strategies that are already working to maximise his income. I think this is a perfect example to follow if you want to move your blog from the level where it is just a diary to the level where it earns money for you. Moz is a leading authority on SEO, also offering sound advice on inbound marketing. Moz blog offers a plethora of great information and tools for digital marketing. This a great community of up-to-date trends led by Rand Fishkin. Spencer Haws and Perrin have always delivered great value in their podcasts with extraordinary guests. They also post in-depth blog articles where they share their new strategies and where you can actually see their progress. OkDork is Noah Kagan’s personal blog. He’s famous for being fired from Facebook and losing $100 million in stock, but has since gone on to do some amazing things in the online marketing and business realm, including launching AppSumo, SumoMe, SumoJerky and Gambit. Every post he produces offers honest insights into both success and failure, both online and offline, and it’s well worth a read. Running a blog with regular content focused almost exclusively on split testing is a difficult task, but the Optimizely team do a great job of publishing each week, while keeping their content fresh and interesting. Keep an eye out for anything written by Jeff Zych. PPC Hero provides up-to-date and engaging content on everything and anything PPC related. From PPC case studies to new Adwords features, website reviews and account management tips, this blog has it all. A must-read blog for anyone in the PPC Industry. Search Engine Journal provides up-to-date information on current SEO, PPC and Social related topics, and more often than not they include information on how to adjust marketing strategies to benefit from or adapt to the updates. Authors of the site include Julia McCoy, Larry Kim and Neil Patel. This blog covers the whole spectrum of SEO, SEM and Social advertising, including the approaches for mobile. Their information regarding local search engines and channels also enables you to gain insights you may have overlooked in the bigger content sections. Search Engine Roundtable reports on the most interesting and active SEM forum threads, providing commentary and synopsis from industry experts. The site also hosts guest posts from these experts, on specialised topics within SEO/SEM. Well worth a look. Simo is at the forefront of complex Digital Analytics tracking, both in Google Analytics script and within Google Tag Manager. He has saved me many hours in figuring out how to track what’s most important to our clients and gives us ideas for new performance metrics and dimensions to be tracked. Digital marketing success is near-impossible without knowing what your marketing strategies are achieving for your bottom line and Simo’s advanced tracking methodologies are an enormous help, in particular for the more complicated websites and strategies that need to be tracked. Pat Flynn has some really interesting articles and podcasts with both small startups and some big players in the online marketing industry. This is a great hub to get insight into a lot of varied ideas in a short amount of time, so that you can choose what you are interested in researching further. SMK is always sharing updates that are on point, topical and insightful. There are educational offerings available also, which is essential to keep up with the ever-evolving realm of social media! The Social Media Examiner never disappoints. 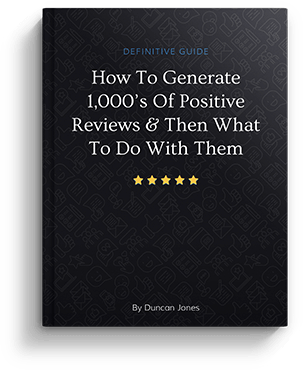 They publish tons of tips and information from experts in the Social Media space, which makes it easier to stay up to date with the latest news, trends and strategies. With several authors contributing fresh, novel ideas for almost every aspect of the digital marketing space, the Unbounce Blog is authoritative, insightful and motivational. I make an effort to keep up to date with their Content Marketing section, which includes ideas to create impactful content, ways to promote conversions, and in-depth analyses of successful content campaigns. This is a web design blog chock full of resources, inspiration, tips and news in the world of online marketing and graphic/UX design. The blog contains many well-designed freebies which are useful for creating your websites and landing pages. It’s a great resource of information for the beginner and the advanced. Need help with digital marketing? Click here to find out how Web Profits can help. Awesome List of blogs to get updated and follow for SEOs, Bloggers & Digital Marketers in 2016. Great and Informative blog not only for SEO’s but for readers and marketers too. Your efforts are truly appreciable…!! !